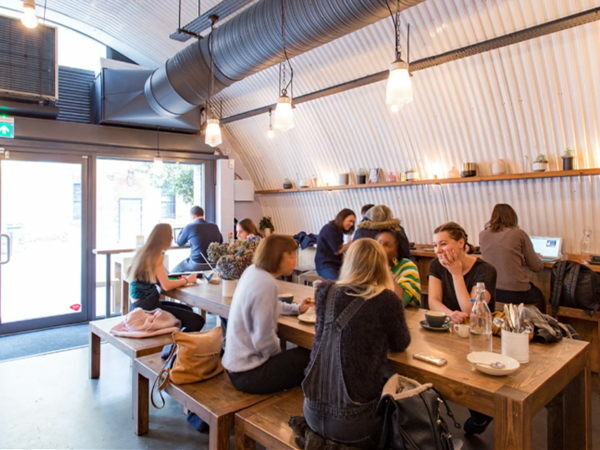 Herne Hill is perfectly nestled between Dulwich and Brixton and is slowly catching up with its popular neighbours. 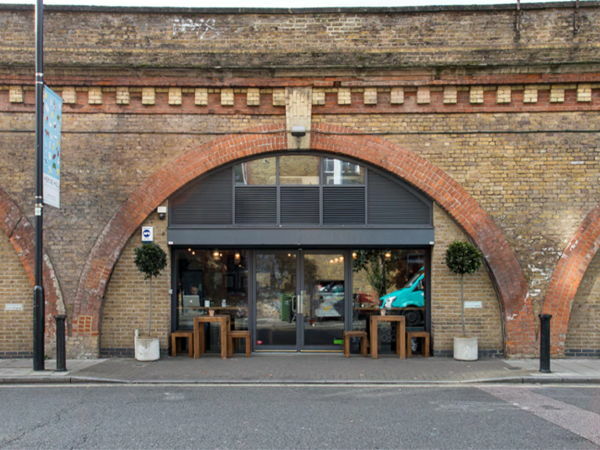 With it's much loved Brockwell Park and popular Sunday Herne Hill Market, this space for rent beneath the archways on Milkwood Road, right next to the station, is well-placed for both. 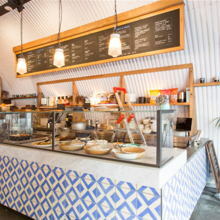 Formerly one of Deliciously Ella's delis, this space for rent comes kitted out with much of the equipment and is now available for new brands to take over for all kinds of cafe or even retail concepts. 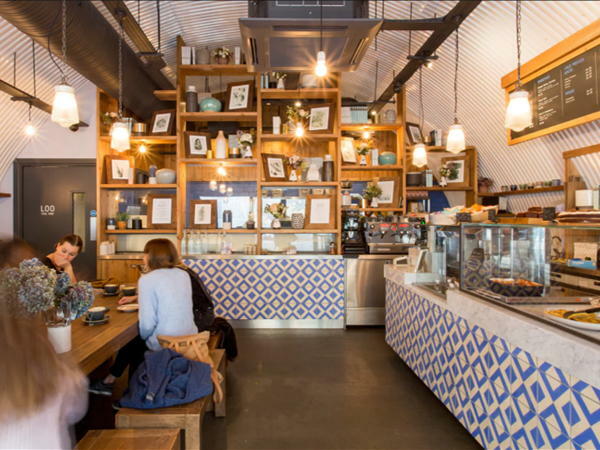 Herne Hill has in recent years has seen a huge amount of local stores open, including butchers, bakers and greengrocers. 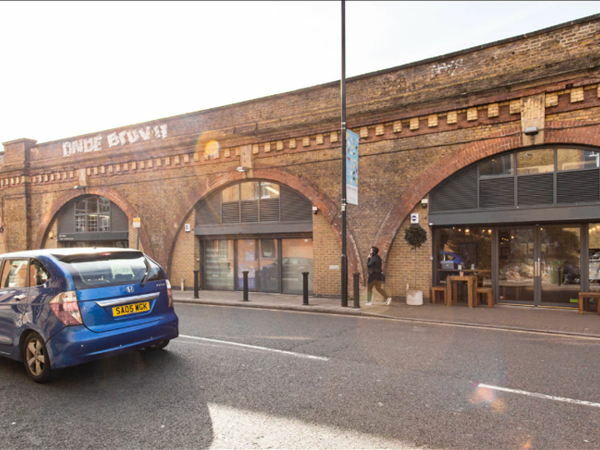 During the week the area is well located for the commuter footfall and as well as attracting students and mums heading to the popular gym, yoga and dance classes. 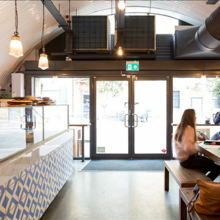 This space is surrounded by a mix of independent shops as well as a Pizza Express and Sainsburys. 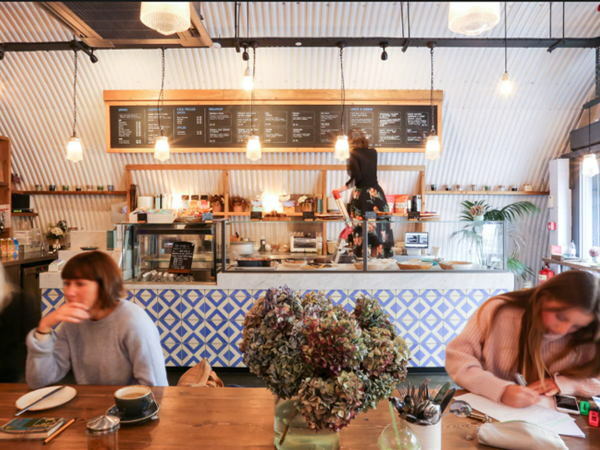 You're in between the Seasons of England greengrocers and Dugard & Daughters butcher shop, and two doors from White Feather, a womenswear boutique stocking well-known Scandi-based brands like Samsøe & Samsøe and Gestuz.